If you’re someone who is looking for a midsize sedan, you may be downsizing for economic reasons or you may be upgrading to a larger body and studier performance. Whatever your need be, 2016 has an accumulation of midsize sedans that have upped the ante on what consumers can come to expect in the midsize sedan market. Because buyers are flooded with options from this overcrowded segment, they can be particular on what they demand. As long as online car dealers continue to deliver to the customer’s needs and wants while staying in a family friendly budget, this segment will continue to prosper and work for all parties involved. Honda’s have always delivered on style and while it’s usually come in right behind the Camry, it no longer does. Honda has finally figured out how to casually blend style, comfort, performance and affordability into the 2016 Accord making it one of the most well rounded in the segment. Offering a standard 4 cylinder, or a sportier 3.6L VTEC V6 that gets an exciting 278 horsepower, this new model will have you impressed. 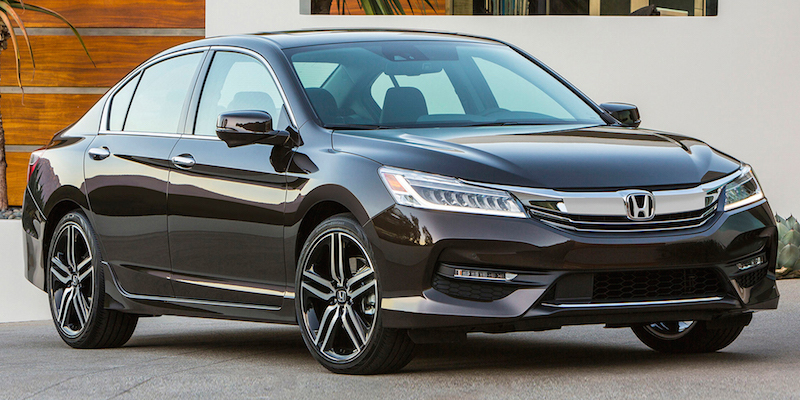 Starting in the low to mid $20,000s, you can customize your Accord up to the mid $30K range. Watching as Hyundai has been growing and succeeding at every corner of the market, they once again have it captured with the Sonata. Guaranteeing the use of premium materials on the interior along with soft touches add to the upscale feel Hyundai thrives to give their drivers and passengers. With a slew of configurations including a Hybrid, the Sonata delivers some of the best fuel economy (19/38 mpg) , pricing and top of the line appointments including rear sun shades and hands-free smart trunk. Hyundai Sonata incorporates advanced safety features standard in all trims. Only the very top trim starts at $34K, however you can get a base Sonata at $21,750. 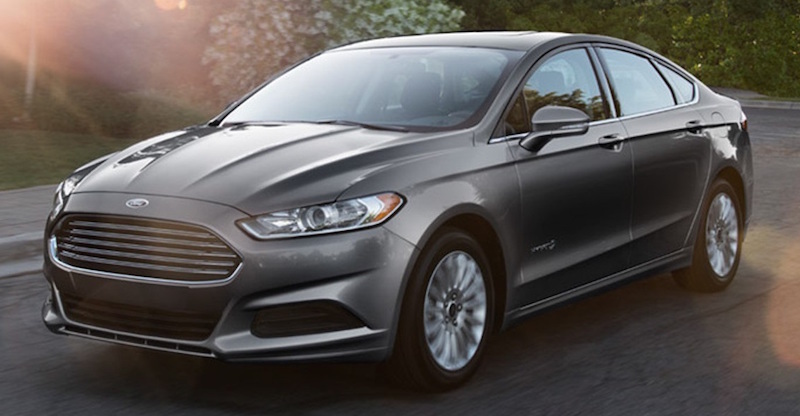 Offering a quiet and composed ride, the Ford Fusion presents a wide variety of technology and safety features in three trims and optional hybrid. Robust and powerful acceleration come from its 2.5L 4 cylinder engine while providing some of the most fuel efficient performances of 2016. There is an optional turbocharged 4 cylinder available along with AWD. The Ford Fusion drives with the composure, engineering and maturity we’ve come to expect. Base model starts at $22,110 and goes up to $33,120. Having received a refresh for the 2016 model year, the Mazda 6 is impressing everyone with not only its performance but it’s price. Coming in at one of the lowest prices in its segment, the Mazda 6 is delivering itself to the people. With its always sharp appearance and sporty drive, Mazda has worked on its road manners by improving its powertrain. It’s new and modern 4 cylinder now produces up to 40 mpg of highway driving which is the highest so far, outside of a hybrid. While the Mazda 6 was put out to pastures by some people, most are happy to see it’s return, especially when it looks this good. Most of the lineup stays in the low $20K, but the top i Grand Touring goes up to $32,375.